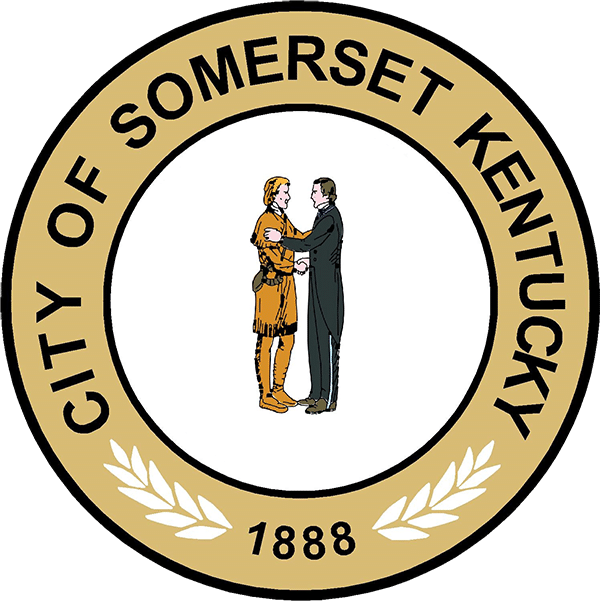 The City of Somerset Parks Department is having a food drive to benefit the Living Bread Soup Kitchen. Donations will be taken until November 30th. Please bring your donations to the Fitness Center, 100 East Somerset Church Rd or Rocky Hollow, 259 S. Maple St. Thank you for helping us support others in our community.